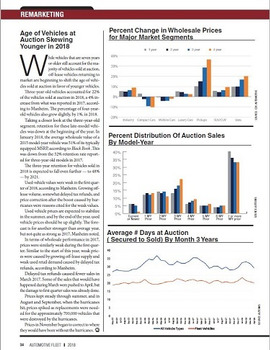 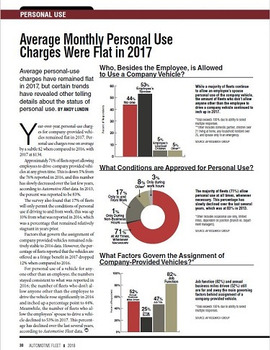 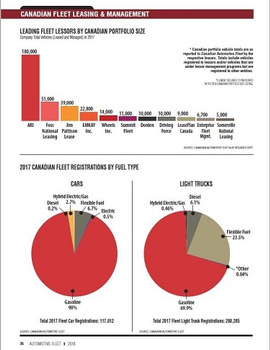 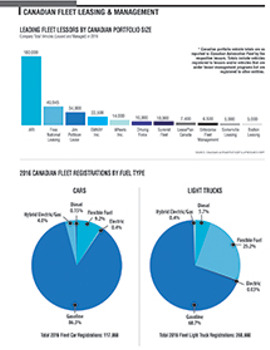 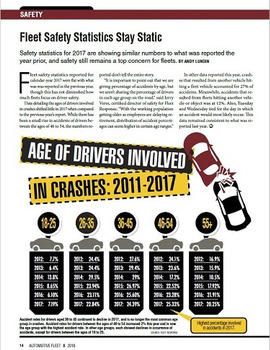 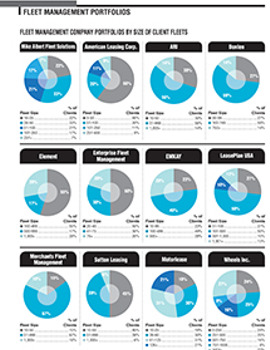 Statistics covering top five fleet vehicle registrations for the 2010 model year. 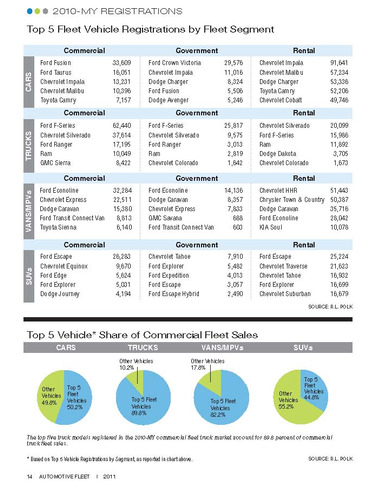 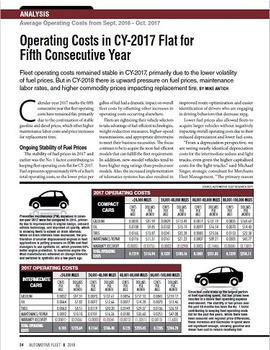 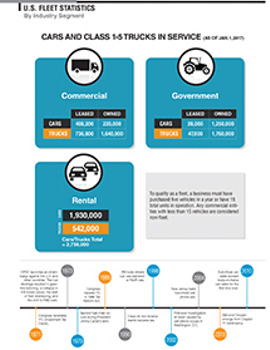 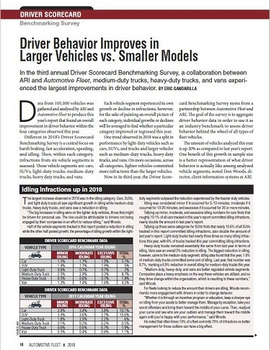 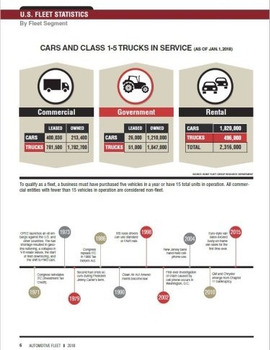 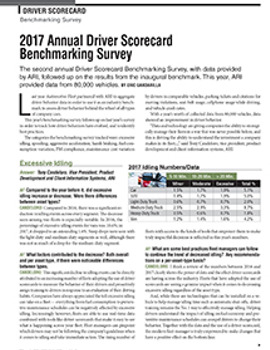 In this report, we list the top five vehicles in commercial, government, and rental fleets in vehicles segments such as cars, trucks, vans, and SUVs. 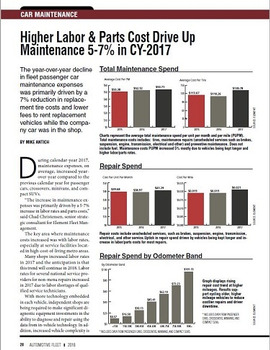 Source: IHS Automotive.